Home / Step 5: How Much Investment Capital Do You Require? The words capital and investment are relative terms that find high usage in business-related affairs. People often talk of investment capital in case of business investment, corporate ventures and business loans, but a few have a proper understanding of it. Investment capital is one important factor that can decide the course and success of a business enterprise. Investment capital or capital investment, as it is sometimes called, may be referred to a fixed fund or amount of money provided for a company by an independent investor or a funding organisation to acquire fixed assets, such as land, machinery, buildings, building infrastructure, for the organisation but not as a source for running the day-to-day requirements and operating expenses. Investment capital may be in any form of money received in the company’s favour through investors, debt financing, loans, etc. that is used for investment purposes in the organisation. Investment capital funding today forms the backbone of a huge number of existing and budding organisations with a different scope of work and business. Several organisations today work professionally to raise capital for investment depending on the terms, parameters, timings and growth opportunity of the venture they are investing in. These organisations or individuals offer their services to a variety of trades, namely, technology financing, real estate, project financing, international trade and joint venture agreements as well as private equity requirements. But in this entire scenario, the single most important part for each organisation is to decide upon the amount of investment capital required. Even though there are thousands of strategies and theories that explain and pronounce ways of finding the perfect investment capital amount required for any business venture, the truth is that it is actually not possible to determine the amount without studying and understanding the requirements, time span, nature or probable returns from the investment sum. Each kind or business has its own necessities and outcomes based on which strategies are decided upon. Since the major concern in any type of business is the possibility of a profitable return, it is another factor that plays a major part in deciding the capital amount. Also factors that indicate whether the project might be a long term or a short term one play an essentially important part in the whole process. Investment capital returns are calculated on a factor known as “ROIC” or return on invested capital. This process includes a calculation to find out the efficiency of the organisation in handling the funds under its control to generate better returns. This process of finding return on investment capital depends on net income, dividends, total capital etc and is a way of finding the companies profits. This is done by comparing the return data with the cost of capital to find exact details of expenditure and therefore efficiency. Generally the investors use this data to reflect upon the amounts to be sanctioned to a particular company. The better the percentage of returns, the more the chances of getting higher investment capital. Improving the standards of present working conditions, thus making them safer in the long run. Changing, repair or replacement of instruments and machinery to avoid mishaps and maintaining proper consistency of products that satisfy end of line customers. Improvement in skills and machinery to develop the quality of products. Managing customer specifications and therefore developing packaging, shipping infrastructure for further gains. Buying land and real estate to set up working place instead of leasing. The investment capital is generally used to satisfy these long-term needs commonly known as capital expenditure. A number of other factors also determine the possible amount of investment capital required. An important one would be capital budgeting. Since a company may require huge investment capital to complete a number of projects, it is often intelligent to undertake one project at a time depending upon the priority and profitability. This also reduces the investment capital requirement at that time. Some of the most commonly used budgeting techniques for deciding investment amounts are accounting rate of return, payback, net present value and internal rate of return. The first two methods use the accrual accounting amounts, average of all years and cash flows, recovery time period respectively, thus generating an unspecific result. The third and fourth methods however find wide use as they consider the probable discounted cash flow over the entire time span of the project and even consider the future cash flows to reflect the time value of the investments. This helps find out the precise funding amounts and therefore the exact investment capital to be sought. Several business ventures simply fail because they are inaccurate and undercapitalised. Therefore, for beginners, getting proper start-up cost is absolutely necessary. Another major pitfall to avoid is overstating the amount required. This can turn out to be dangerous as the stated amount may be larger than the capital an investor is willing to provide. Another great practice is to show proper documentation that supports the estimates in accordance with the requirements. 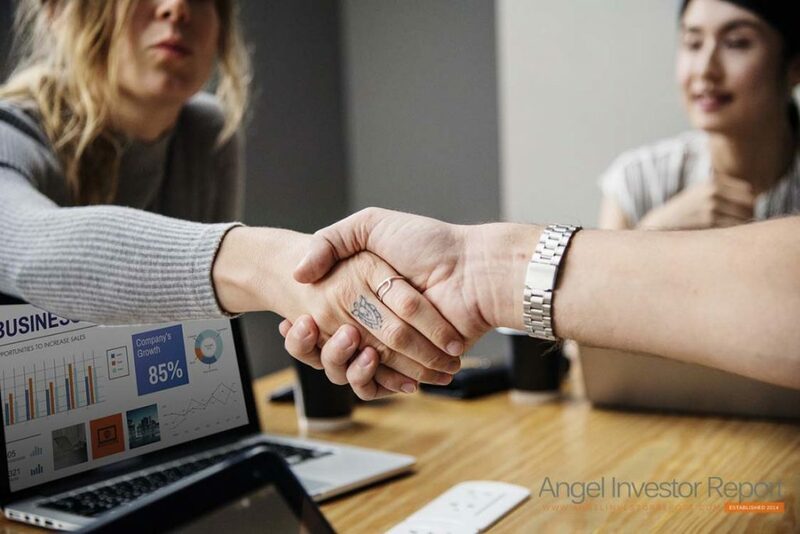 In cases of non institutional funding, especially for huge investment amounts, seeking the help of several angel investors is also a good idea. This is because several capital investments together can help achieve a target which a single investment amount cannot. Again, there are problems that must be checked. A typical problem includes whether the investment capital requirements will be based on before or after tax average accounting. Also, whether the calculation is done based on initial or average investment makes a lot of difference. Seeking expert advice on investment capital is another option to be kept in mind.